El numero uno. Campeon de la libertad. Viva Reagan. 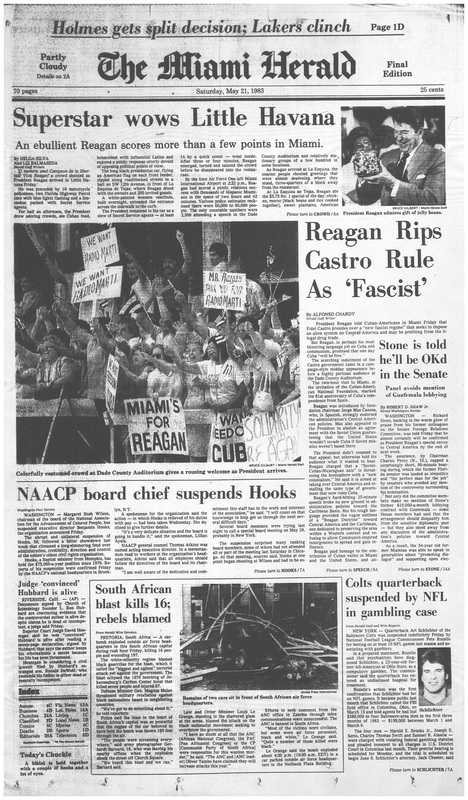 A crowd shouted as President Reagan arrived in Little Havana. 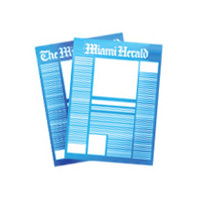 He was preceded by 10 motorcycle policemen, two Florida Highway Patrol cars with blue lights flashing and a limousine packed with Secret Service agents. 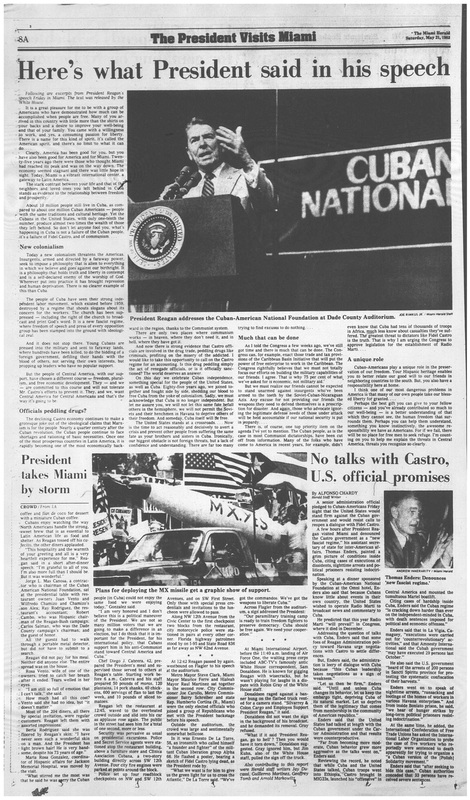 For half an afternoon, the President drew adoring crowds, ate Cuban food, hobnobbed with influential Latins and enjoyed a public response utterly devoid of opposing political points of view. 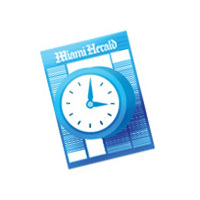 For Cuban Americans in Miami, the trip was a seminal moment, a coming-out party celebrating their emerging political clout in conservative circles. 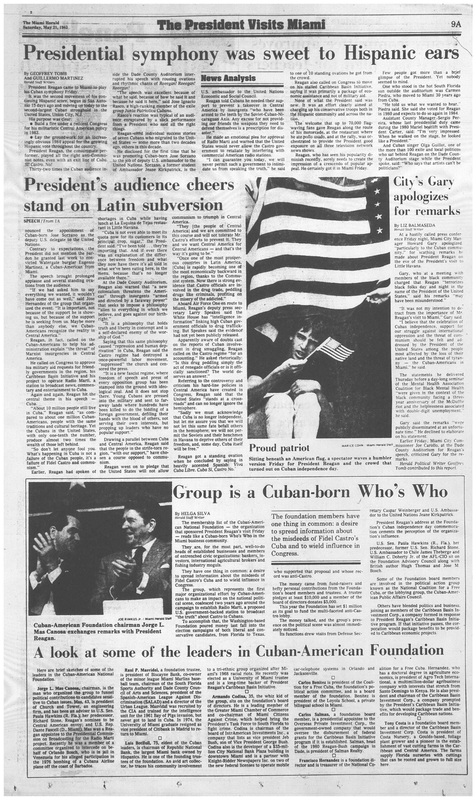 Reagan came to salute their stoic anti-communism, on Cuba’s independence day, and rally support for his Central American policies, particularly his opposition to Nicaragua’s Sandinista government. Miami Cubans loved it. They lined the streets of Little Havana, and chanted !Viva Reagan!